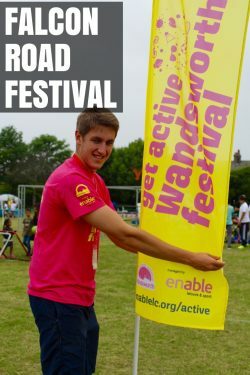 The Get Active Wandsworth Festival (GAWF) in going on the road in 2018. 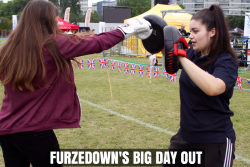 We will be attending several events this summer, organising your local sport and physical activity offer. 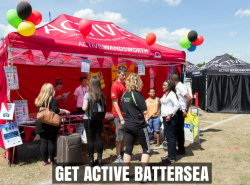 Instead of one showcase event in King George’s Park in Wandsworth, this summer we will be attending five different events, offering you loads of free sport, physical activity and health opportunities and advice. The events that GAWF will present at are detailed below. 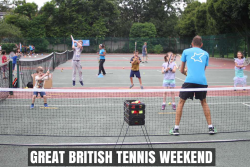 GAWF is a FREE family event which aims to inspire people to get active and live a healthy lifestyle. 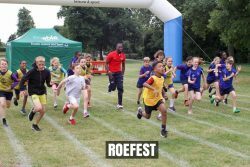 Hundreds of providers from all over Wandsworth attend the festival to showcase the very best that the Borough has to offer in sport and physical activity.